Cooperation is essential for mitigating conflict between individual and collective interests in relationships and groups, such as providing public goods and conserving resources. Over 70 years of research testing psychological and economic theory of cooperation has applied a highly specific lab method (e.g., the prisoner’s dilemma) to study cooperation. To date, there exist thousands of independent studies on cooperation using the same method. We are currently in the process of searching and coding the entire history of research on cooperation. We are searching to fill a two-year, full time, research-oriented Post Doc with a PhD in the Library and Information Sciences (or closely related discipline) to work with us in innovating an open access database to store and retrieve scientific findings on cooperation. Our vision is to innovate a method for storing and retrieving information on scientific findings that is guided by meta-analysis and empowers researchers to efficiently aggregate study results. Specifically, this project will design, develop, and implement an innovative institution to store, catalogue, and analyze research findings on cooperation. To our knowledge, this is the first project in the social sciences that would link the storage of scientific research findings to the state-of-the-art methods used to aggregate research findings – meta-analysis. The Post Doc would be first author, in collaboration with the P.I., on writing several international peer-reviewed publications about this new method of storing research findings, and how this method can promote scientific progress. The P.I. has received an ERC Starting Grant for this project. The salary will be in accordance with university regulations for academic personnel, and depending on experience, range from a minimum of € 3475,- gross per month up to a maximum of € 4757,- gross per month, (salary scale 11) based on a fulltime employment. The position will also include additional funding for conducting research and travelling to conferences.  I am hiring full-time and part-time research assistants to work with the Amsterdam Collaboration Lab to build the Cooperation Databank. The position involves searching, reading, and coding experimental research on human cooperation. An educational background in Psychology and/or Behavioral Economics is required for the position. Research experience using experimental paradigms to study cooperation is also helpful. If you are interested in joining our team, then contact Daniel Balliet (d.p.balliet(at)vu.nl).